In 2015, City Council chose to move forward with a plan to replace the viaducts with a more resilient and connected street network. 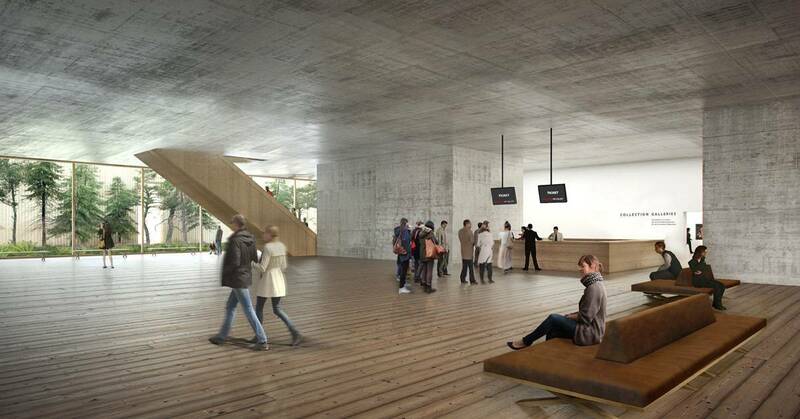 The decision is dependent on a new area plan for Northeast False Creek. Replacing the viaducts is a self-funding solution with many public benefits including a larger Creekside Park and an improved transportation network that replaces vulnerable infrastructure. 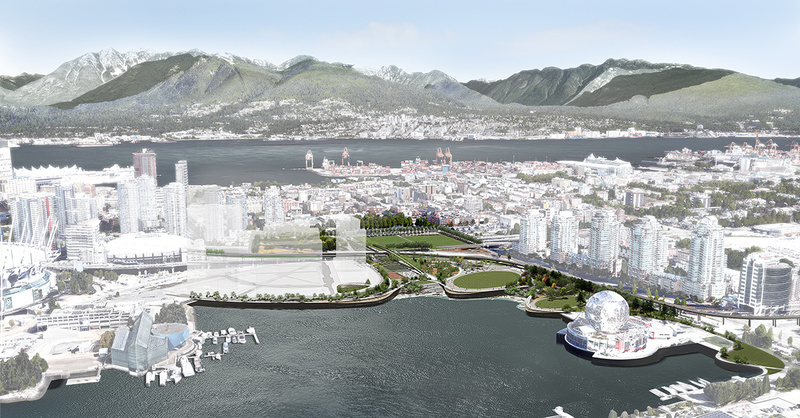 The Northeast False Creek Area Plan is a transformative project that will result in one of Vancouver’s most significant city-building opportunities in a generation. Vancouver city Projects including the eco-density program, the chinatown revitalization, the south-east False Creek revitalization, the Downtown eastside revitalization, as well as the upcoming new transportation projects and cultural projects. Vancouver 3D Zoning Map including all zoning bylaws per areas along with land use and development policies and guidelines. It helps shape Vancouver and make our communities more liveable. 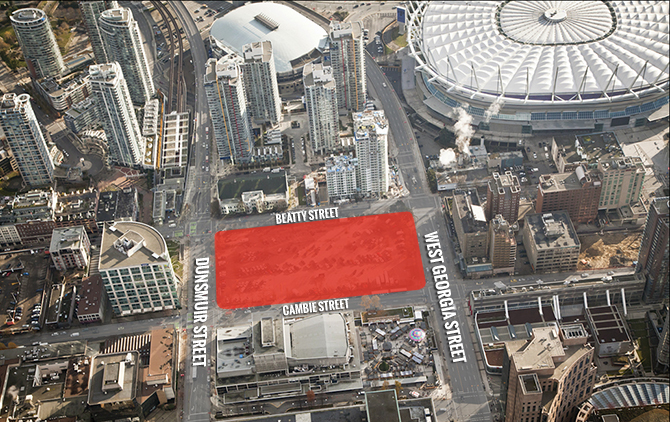 Downtown Vancouver Planning updates including all the information on the status of a project, start and completion dates, last update, links to related information, as well as contact names and phone numbers. The urban development institute Pacific region including information and reports on development industry in British Columbia, promoting wise and efficient urban growth, good planning and good development practices, affordable housing and high quality commercial and industrial developments. Avison Young Vancouver Industrial overview including updates and market snapshots on industrial construction, retail sale, vacancy rates, capture and absorption rates, capitalisation rate. The Vancouver Art Gallery now stands at the threshold of one of the most exciting moments in our history. After more than a decade of research and planning for a new Gallery, we are moving forward with our vision to create an innovative and inspiring visual art museum that enriches lives and plays a pivotal role in enhancing Vancouver and British Columbia’s reputation as a vibrant, creative, and desirable place to live, work and visit. 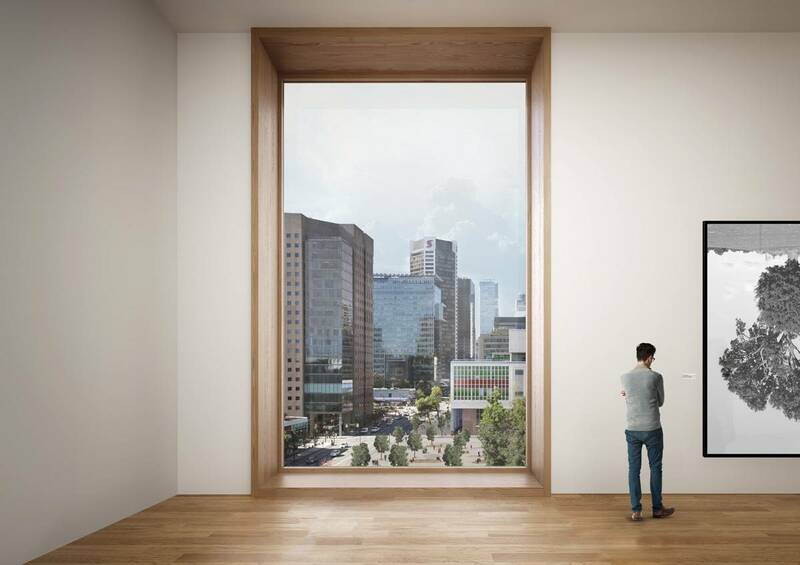 In April 2013, Vancouver City Council voted unanimously to designate two-thirds of a site at West Georgia and Cambie Streets for a new Vancouver Art Gallery. Our journey has now begun. Architects, Swiss architectural firm Herzog & de Meuron, Internationally renowned for their innovative and elegant buildings and their significant contribution to the design of contemporary museums. Situated at the intersection of West Georgia and Cambie Streets, this city-owned site is at a vital cultural crossroads. It is located in a dynamic part of the downtown core, adjacent to other cultural amenities, retail, commercial and residential areas, and public transit. 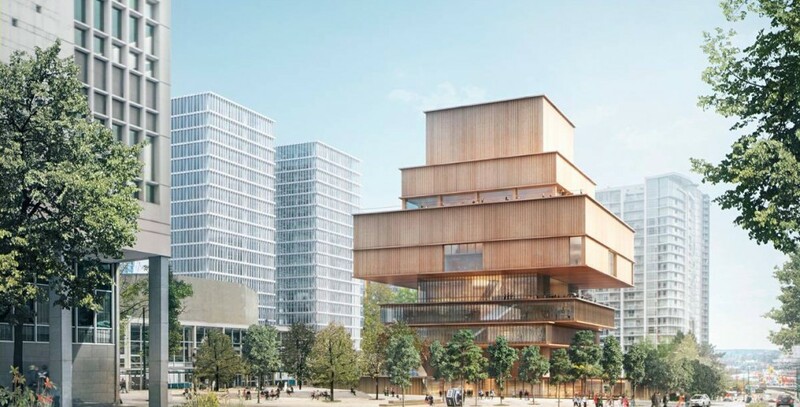 The new Vancouver Art Gallery will serve as a connector of many important and diverse communities, including Downtown Vancouver, Gastown, Yaletown, Chinatown and East Vancouver. Like the Gallery, these areas are steeped in a rich sense of history even as they continue to grow and evolve.